This week we take a look (in glorious 1080p) at the remastered edition of Fahrenheit (or Indigo Prophecy). After recently booting this up for our review, I’m not quite sure who this particular port is for. It looks just like Fahrenheit, plays just like it too, and I could be wrong but I think the original could be pushed to 1080p on PC (where this version is currently exclusive to) so I think they just did some re-rendering of textures, glossed it up, and slapped it online. Perhaps that was all we should expect, I don’t know. Anyway, check it out for yourself in the video below. 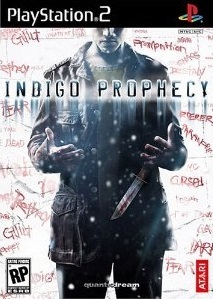 Fahrenheit (aka Indigo Prophecy in America) is one of those games that attempted to create a interactive film experience. 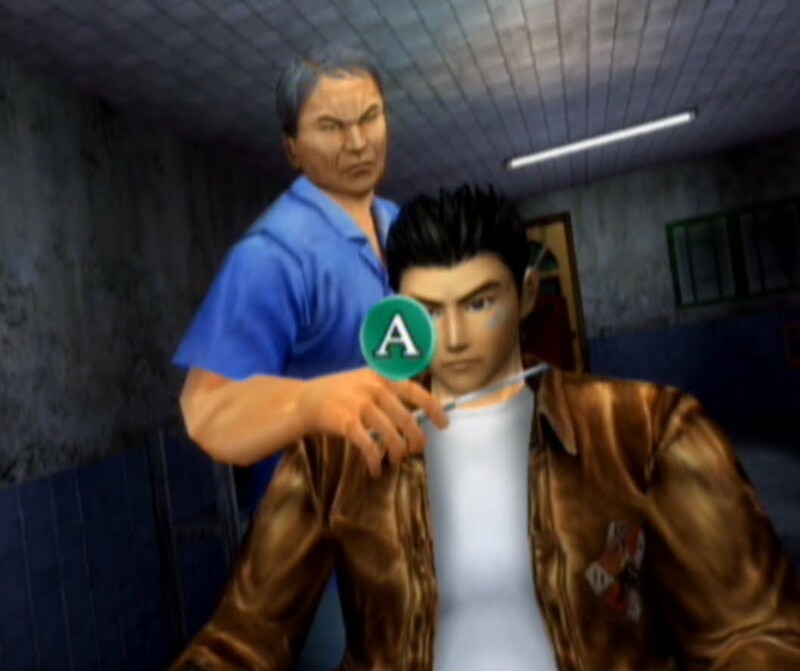 Some excepted this concept with open arms, some people frowned on it proclaiming it technically wasn’t a game. Well several years has passed since that fateful release in 2005 so lets see if Fahrenheit is still worth investing in. 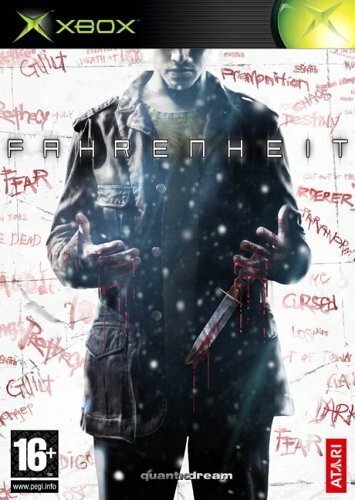 Fahrenheit’s story has you following three character Lucas Kane a 9-to-5 IT worker who has a fondness for reading Shakespeare in diners, Carla Valenti a young cop who is claustrophobic and Tyler Miles, Carla’s police partner and your typical comic relief in a cop duo but he likes basketball, which is ok in my book. Essentially New York as well as the world is starting to get cold, really cold and bizarre murders are occurring round the city where normal folk are killing innocent people then themselves. I won’t spoil the story too much as it is the games strongest draw. 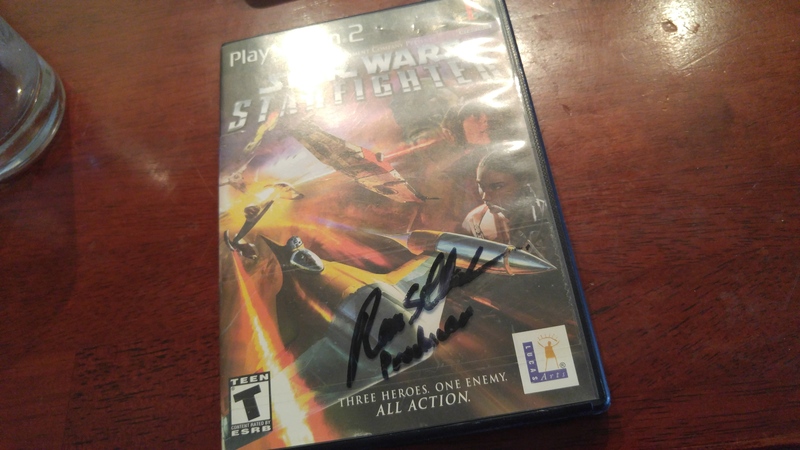 What I will say is the game is filled with a fair few twists and turns playing out very much like a film, if it hooks you from the beginning it is very likely you will play through to the end.